Spring Fest might be over, but there’s more fun to be had! Join us in our taproom for Mead-mosas and brunch from TruckShuka food truck starting at noon, Sunday, May 6th. 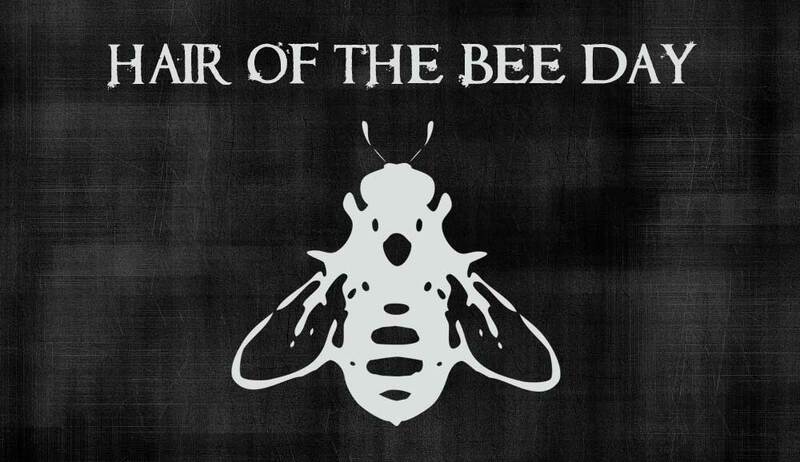 We’ll be opening a few hours early so you can get some hair of the bee that stung you: any leftover kegs from the fest will be on in the taproom. We’ll be open from 12-8pm, Sunday, May 6th. Join us! Next Post: Awesome Mix Vol. 3: A Marvel Quiz!